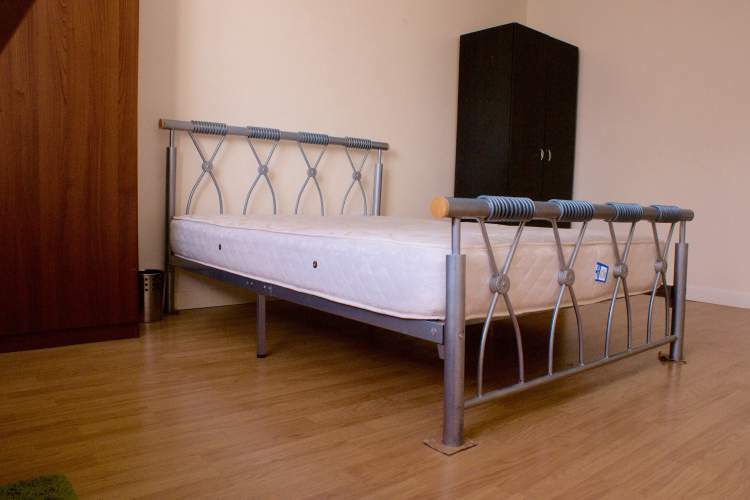 We are pleased to offer a large ground floor double bedroom in this fully furnished, 3 bedroom terraced house in Ardwick - close to Manchester university, Piccadilly train station and the City centre. 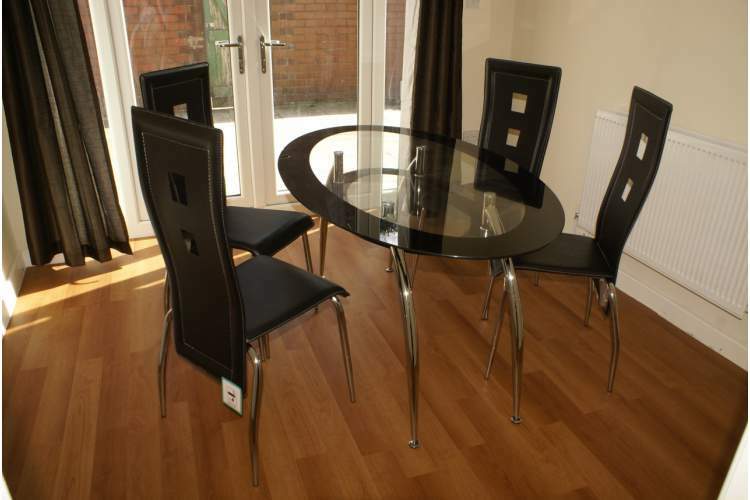 The house is within walking distance of the O2 Apollo, Ardwick Green Park, Teco Express, Lloyds pharmacy and Esso gas station. 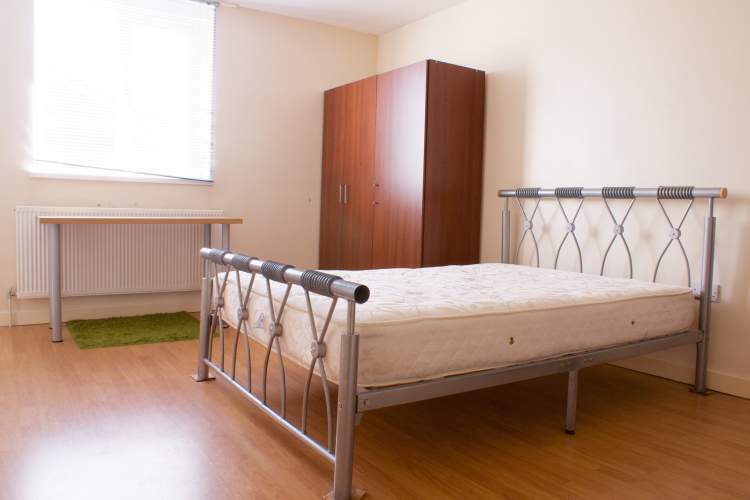 Ground floor rear room furnished with a double bed, large triple wardrobe, desk and chair. 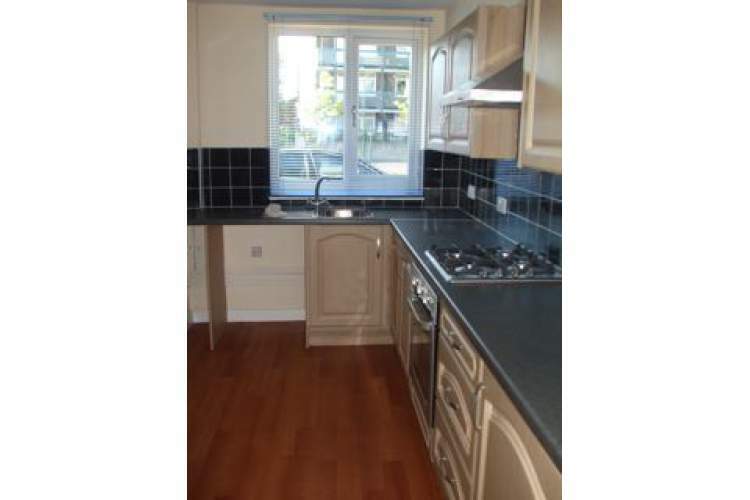 The rent is £450 per month, which includes council tax, water, electric, gas and wifi. 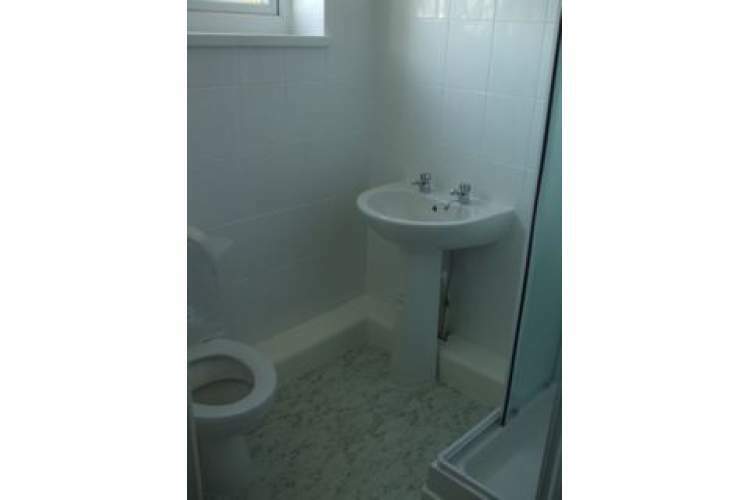 The shared areas include a fully fitted kitchen, dining room with a glass dining table and 4 dining chairs, a shower room with toilet, plus another toilet. There are also front and rear paved gardens, the rear garden is accessed through patio doors in the dining room.